Don’t let the school holidays stop you from performing – get moving with workshops at The WA Performance School! We have the following exciting workshops scheduled over January for children, teen, and adult students, open to all whether you are a WAPS student or have never even danced before! Bring along a friend and join The WA Performance School for three fun filled days of workshops! 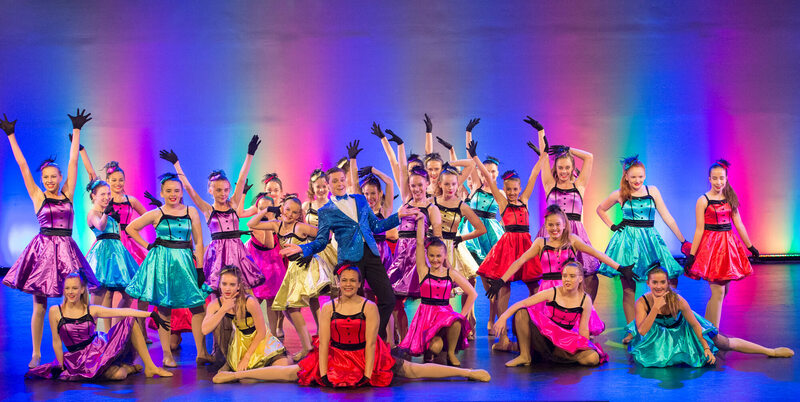 – Email us at dance@waps.com.au or call 9388 6970 for more info or to enrol! – Payment is required in advance in order to secure your place in these workshops. – The WA Performance School is located upstairs at the western entrance to Lords Recreation Centre, 3 Price St Subiaco.